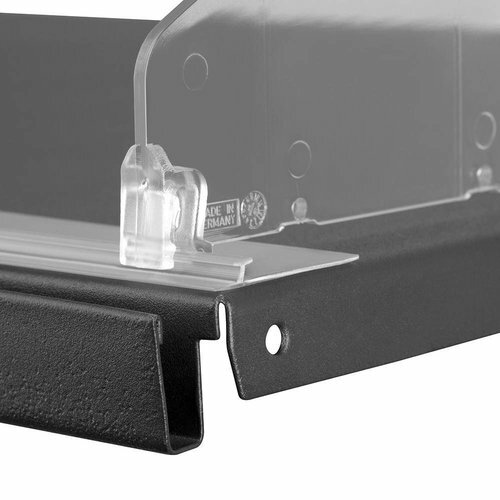 Mount the rail on the shelves with double-sided tape or push buttons on metal wires. 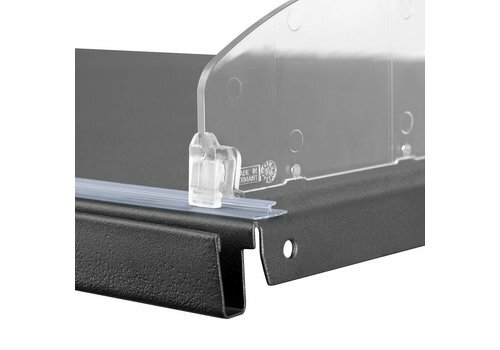 Dividers can be placed on the profile. The dividers will not fall over and can hardly be moved once placed. "Perfects" specialist division with system! A perfect presentation of goods to reach through our divider system "perfects" with integrated scanner rail. Each article is in the right place and can not be moved sideways. 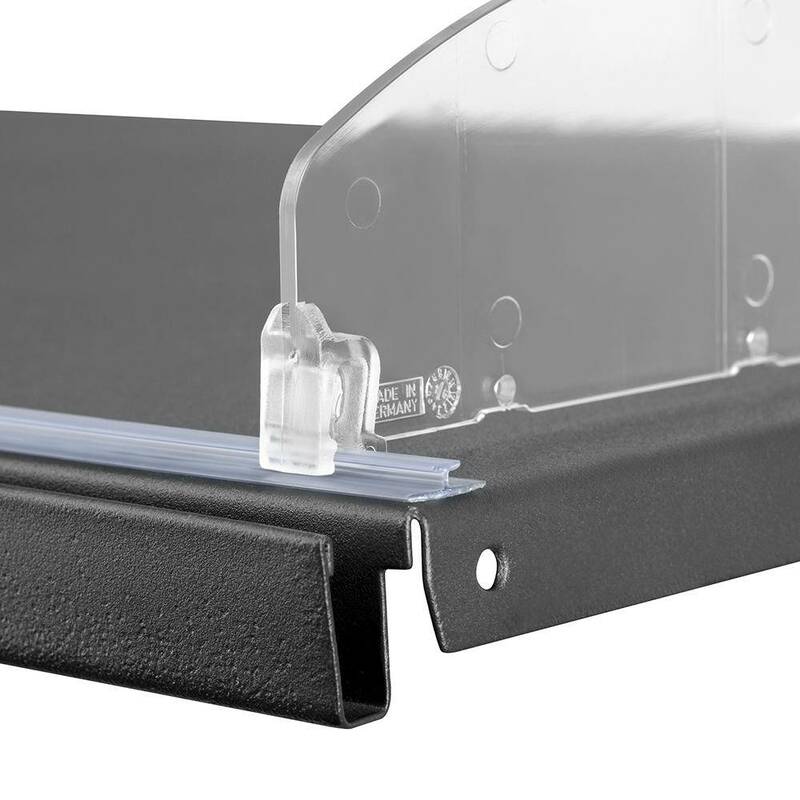 The individual items of the divider system are coordinated and complement each other perfectly.